The recent case of Holland v Oxford City Council considered an age-old question: is land held under a lease or licence? The distinction is important as it affects an occupier’s rights to enjoy and remain on the land. What was unusual about this case is that it related to pitches at a fun fair. We look at the case in detail and consider its implication for landlords. St Giles fair takes place in Oxford city centre in September of each year. 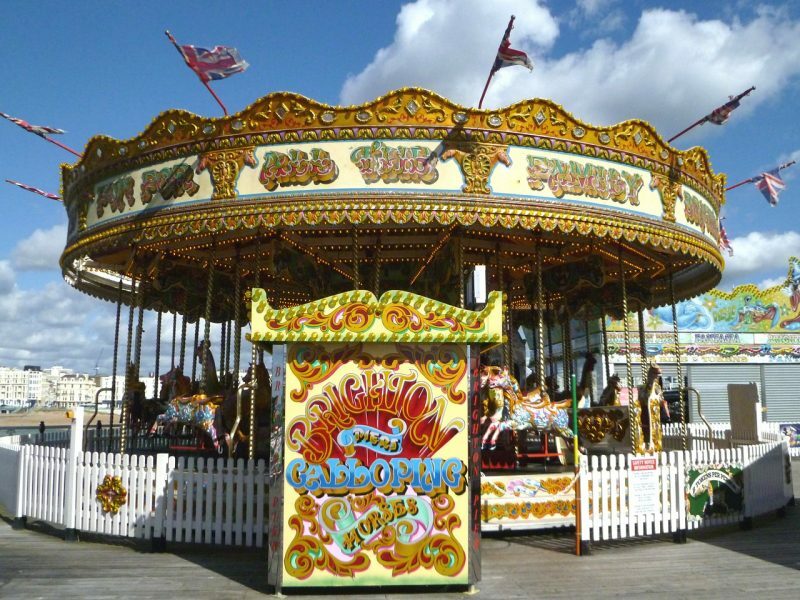 The fair is run by Oxford City Council, although the land on which it takes place is not owned by them. The Claimant, Mrs Holland, was a member of the Showman’s Guild, a trade association for the travelling fairground community. For a number of years, she had operated profitable fairground rides from two pitches at the fair. Mrs Holland’s claim arose after Oxford City Council refused permission to allow her to bring a ride called the ‘Cyclone’ onto her pitches on the basis that the pitches were too small. She claimed that this was due to the Council reducing the size of her pitches and because an adjoining pitch holder had accused her of encroaching onto their land. Damages for breach of covenant in respect of her quiet enjoyment of the site. Each year, Mrs Holland and others applied for pitches and these were allocated in accordance with ‘Guild rights’. These were rules of the Showman’s Guild that provided that Guild members had priority over other Guild members in respect of pitches they had held in previous years. On allocation of pitches, the Council issued Conditions of Letting to each pitch holder, who paid an annual fee based on the size of the rides. Failure to comply could result in prohibition on using the site, suspension or removal of equipment. The Conditions did not grant the Council any right to enter onto the pitch. Did Mrs Holland have exclusive possession of the pitches? This was a prerequisite to there being a tenancy. Was there a periodic arrangement giving her the right to use the pitches each year? Or, was there a new occupancy agreement each year? The Court dismissed Mrs Holland’s claim. The judge determined that the decisive factor was not the amount of control the Council had over the pitches but whether the Council was able to access the pitches at any time. The fact the Conditions of Letting did not reserve a right of access implied that they could enter freely at any time. As a result, Mrs Holland could only be a licencee and not a tenant. The judge also decided that Mrs Holland did not have a periodic licence. The annual application and allocation process meant she did not have a contractual right to a licence every year. The case confirms that it is substance that matters not form. The fact that the documentation referred to a ‘tenancy’, ‘tenants of the fair’ and a ‘letting’ was not relevant. Landowners who intend to grant a licence rather than a lease should be careful about the terms of the licence agreement. They should ensure it contains no provisions, such as a right of access or a right to forfeiture, that imply the creation of a tenancy. If you have any queries in relation to a property matter, please contact Emma Holden-Shah at Emma.Holden-Shah@bracherrawlins.co.uk.